UK companies wanting to dramatically boost sales this year have the opportunity to join the BPA’s UK Pavilions in China, Germany and the USA and could potentially receive government funding towards doing so. 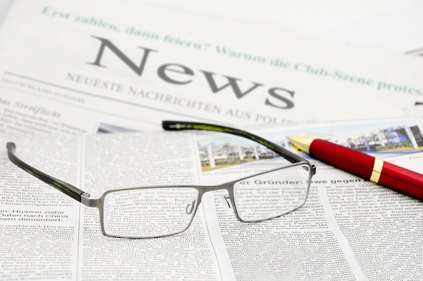 The UKTI has allocated a number of grants of £2,500 to support companies wishing to attend CBME in Shanghai in July, and £1,500 for companies exhibiting at Kind und Jugend in Cologne in September. The BPA awaits confirmation as to whether funding will be available for ABC Kids Expo in Las Vegas in October. China is one of the world’s fastest growing economies and with the relaxation of the one child policy this year, is expecting a dramatic population boom. In addition to the increase in birth rate, urbanisation is contributing to consumer wealth and the demand for quality, high end brands, and in particular European ones, has never been greater. Chinese parents want the very best for their babies and covert British products, considering them as internationally superior. 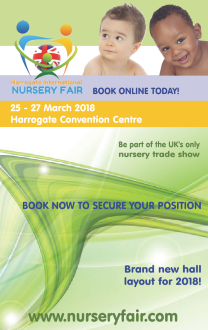 This trend was very much reinforced by the attendance of over 40 Chinese nursery product buyers attending Harrogate International Nursery Fair with the specific aim of sourcing British products to respond to consumer demand. CBME Shanghai, which takes place from 20th to 22nd July 2016, is the world’s largest baby trade show with more than 2,250 exhibiting companies and around 85,000 trade buyers attending. Download the INFORMATION PACK with full details about the UK Pavilion and cost of participating. The UK Pavilion at Kind und Jugend grows in popularity each year as word spreads about it success for the companies involved. Last year, the BPA once again had over 60 participants and stand space is selling very fast for the 2016 show which takes place from 15th to 18th September. Adrian continues: “Kind und Jugend is unrivalled in terms of international reach, as centrally located buyers attend from all over the world. 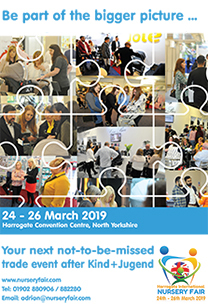 Participants in the UK Pavilion not only made important European contacts, but also reached buyers from as far as Asia and Australia plus America and Canada too.” Download the INFORMATION PACK for more information. Information about TAP grants and application forms for both of the above shows can be found HERE. To find out more about joining the UK Pavilion at ABC Kids in Las Vegas CLICK HERE.